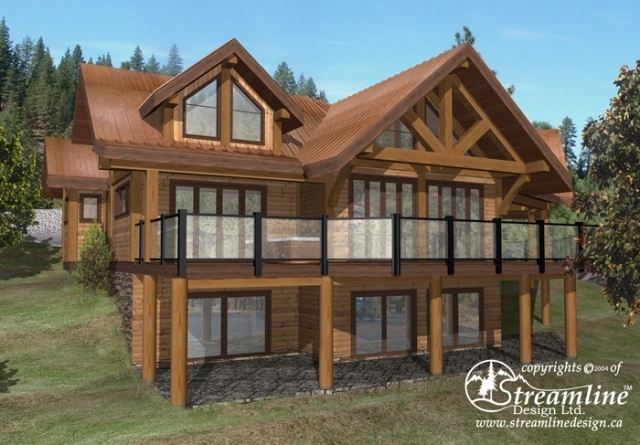 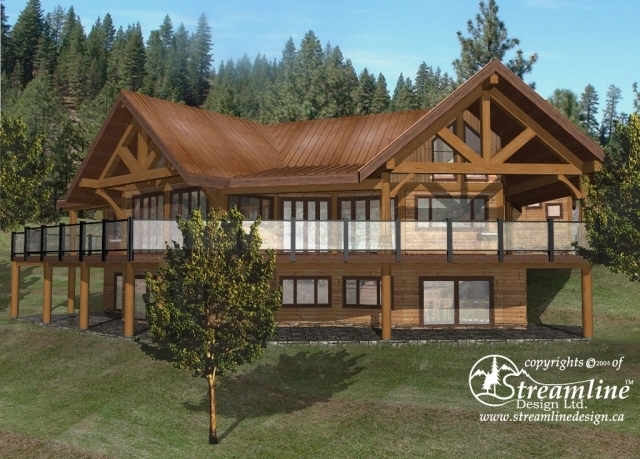 This timber frame log home has a sprawling kitchen with large pantry, dining, and great room, including study, powder room and mud room on the main floor. 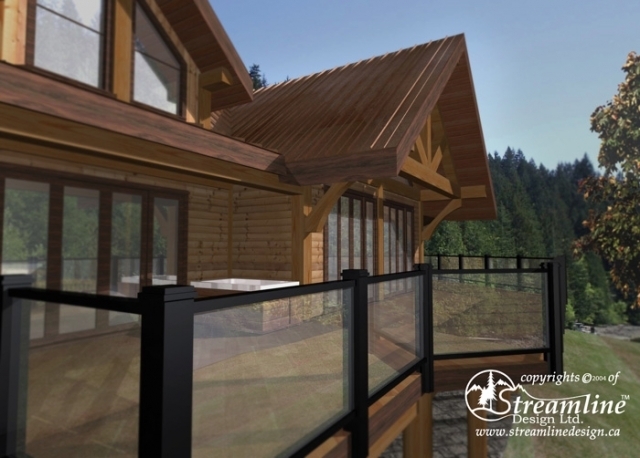 There are three large bedrooms and a full bathroom upstairs as well as one large bedroom, full bathroom and a luxurious master suite on the main floor. 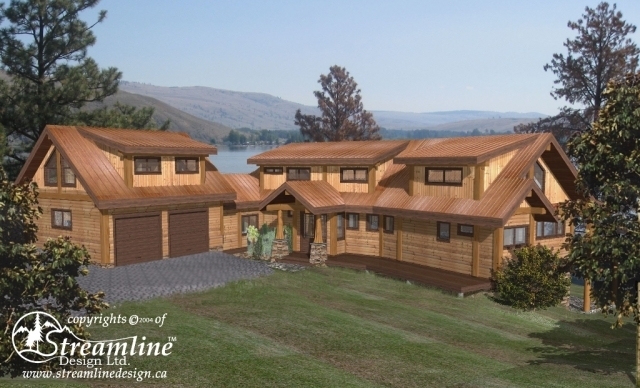 This home has all the extras such as a bar, theatre, rec room and coach house that includes a living and dining area, kitchenette and full bathroom.